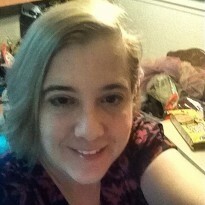 I had never read zombie fiction for this book, although I did enjoy the movies Zombieland and I Am Legend and I had to stop watching The Walking Dead: Season One because I was having nightmares. To be honest, I was afraid to read The Becoming at night for the first week. Once I got into the book though, I was so enthralled by Cade, one of the strongest female characters I have ever read, and the gripping story line, I often forgot I was reading zombie fiction. The book read much more like a war story. I especially enjoyed Cade’s friendship with Ethan, the curmudgeonly police officer, and her camaraderie (maybe burgeoning romance?) with Brandt, the Marine. This book was a fast read because I didn’t want to put it down!! 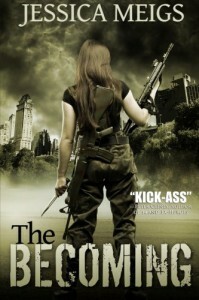 I can’t wait until the sequel, The Becoming: Ground Zero, which comes out July 2012.